Hello! I’m glad you stopped by! 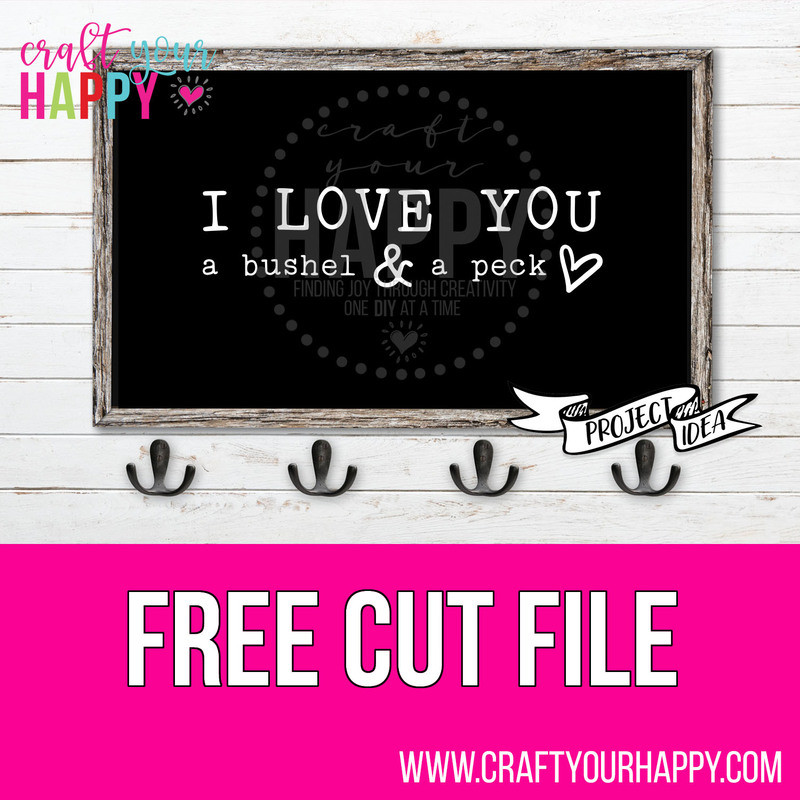 Today’s free SVG Cut File design is “I Love You A Bushel And A Peck.” It’s a simple design but I do love how it turned out. I create a lot of SVG cut files for the simple reason that I just really enjoy making them. It’s not unusual for me to sit at my computer for hours upon hours creating a ton of files. I can really get lost in the process of it all. At the risk of sounding like a total nerd, I will admit that a good day for me involves sitting at my computer creating files with a cup of coffee and talk radio or a podcast playing in the background. So peaceful! I tend to do things in chunks. It’s nothing for me to have 200 cut files on my computer waiting to be used. 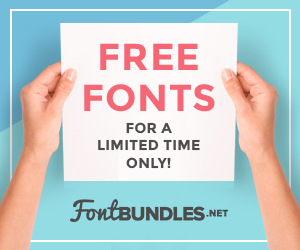 Sometimes, I don’t want to mess with adding them to my website, so I bring them here on the blog to give them away. 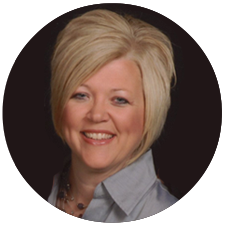 It’s a great way for you to sample my product so you can check out my quality. It’s my hope, you’ll find something in my shop that you can’t live without. 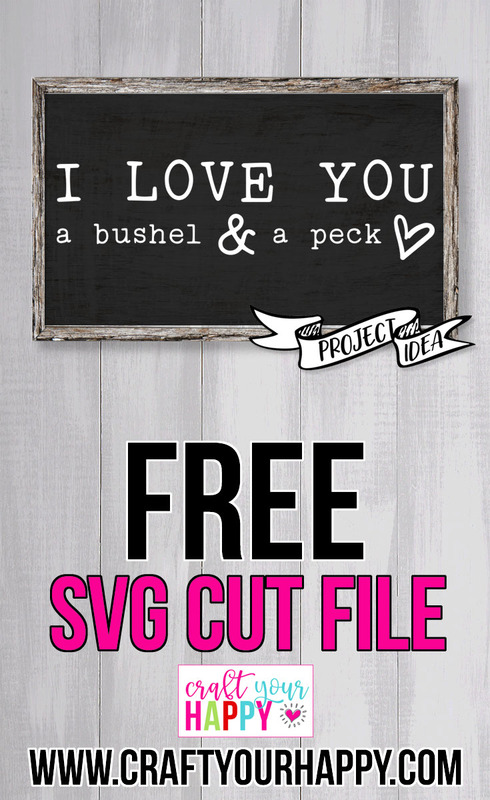 So, to get my free SVG cut files, you’ll need to sign up for my Free Resource Library. 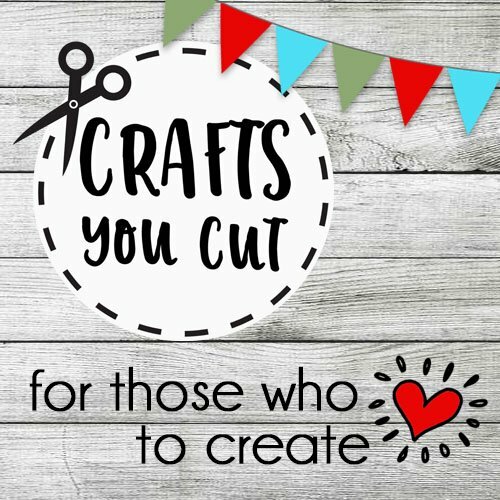 To get into the Craft Your Happy Free Resource Library, you’ll need a password. So once you sign up using the form below, you’ll be sent the password to the library page and you’re in! If you like my files and use them for a project, could you please share a picture of your project with me? I’d love to show off my work and yours, too! And one more favor…if you download this file, would you mind sharing the pin below to your Pinterest board? I’d really appreciate it!